Surprises, family gatherings, and cacao. Hi. I’m Peter. Nice to meet you! So here’s where this story started. My family is full of chocolate lovers, and naturally, one of the things we really enjoy is eating chocolate together. Another one of the things we like to do is try new, interesting chocolates. 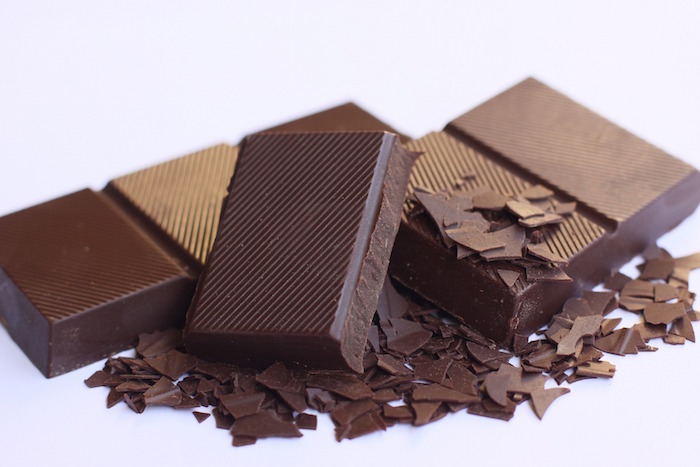 You know when you’re in the grocery store, or maybe even a specialty or craft food store, and see a new kind of chocolate that you just HAVE to try (chocolate with a favorite fruit or nut, perhaps)? Well… that urge hit us frequently. So we started actually trying those interesting chocolate bars. We quickly discovered that it’s a lot more fun to try new chocolates together because you get to talk about them, see which ones other people like, and generally have more fun and silliness. Each of us would go out and buy some chocolate bars (whatever we thought looked good), and then the next time we were all together, we brought our chocolate bars, sat around a table, and tried them together. Not only was it a lot of fun and delicious, it was also a great way to bring the family together. We loved our chocolate tastings. However, one day, it got even better. Thanks! Click here to read the rest of the story.